The heavy-fermion system CePtSi is located close to a magnetic instability. In order to study the influence of composition on the physical properties of CePtSi we prepared slightly off-stoichiometric CePt1+xSi1−x polycrystals. CePt1+xSi1−x with x=−0.04 exhibits typical non-Fermi-liquid behavior (C/T∝lnT, χ∝T−0.21, ρ∝T1.5). 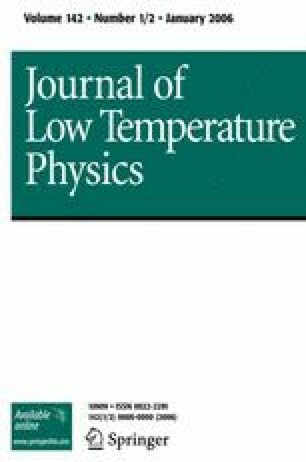 A scaling analysis of the thermodynamic quantities at magnetic fields up to 10T and temperatures up to 6K points to a quantum phase transition described by some unknown non-Gaussian fixed point. In contrast substitution of Si by Ge leads to a quantum phase transition involving weak-coupling spin fluctuations for CePtSi0.89Ge0.11, which can be described within the framework of the self-consistent renormalization theory.